The Cheltenham Jazz Festival has already announced four headline acts for its 2017 edition, which will take place in Cheltenham, Gloucestershire, England, on May 2-7. Vocalist Randy Crawford will be performing a rare United Kingdom date on her Spring tour. Vocalist Beth Hart will be bringing tracks from her new jazz-infused album Fire on the Floor. Bassist Christian McBride will make his Cheltenham Jazz Festival debut with his big band, playing tracks from their acclaimed new LP Bringin’ It. 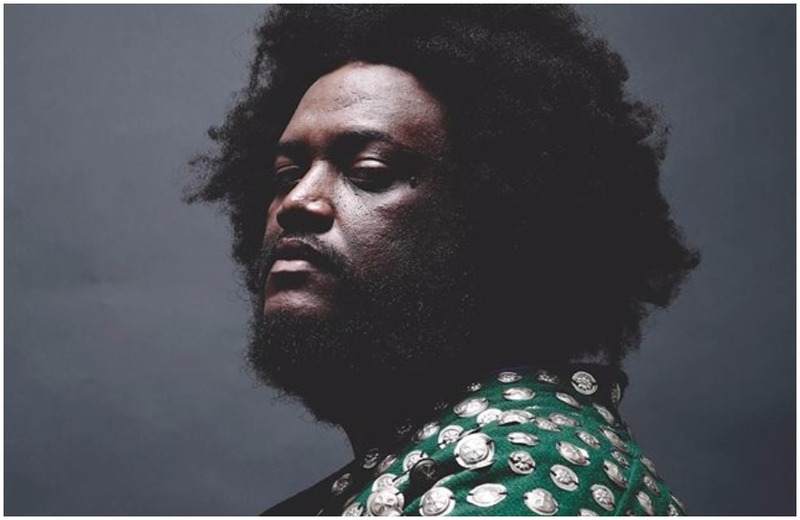 Saxophonist Kamasi Washington, fresh off the release of his eagerly awaited Harmony of Difference EP, will take to the stage on May 6.